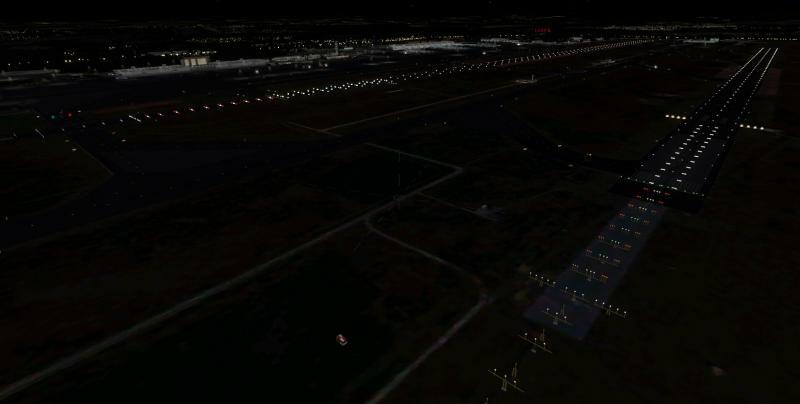 I've just installed your Malpensa scenery and I'm very pleased with it. A bit heavy on the frames compared to other airports this size, but not a big issue. So far I've only checked RWY35L and R, but not 17: The runway end lights should be red instead of green. Green lights only for the threshold of the BEGINNING of the runway, the end must be red. Hope this can be fixed in an upcoming update. Thanks! Are you sure the issue is not solved in the 1.1 version?